Concirrus offer a TrakBak bundle at £299.99 plus VAT, which includes the actual tracking unit and installation. For all installs, a member of the road angel engineering team will travel to a location of your choice at a time of your convenience and will physically attach the device to your vehicle. There is an annual subscription fee of £149.99 plus VAT effective from the start date of your policy, which will be automatically renewed every 12 months unless you decide to cancel your arrangement with us. 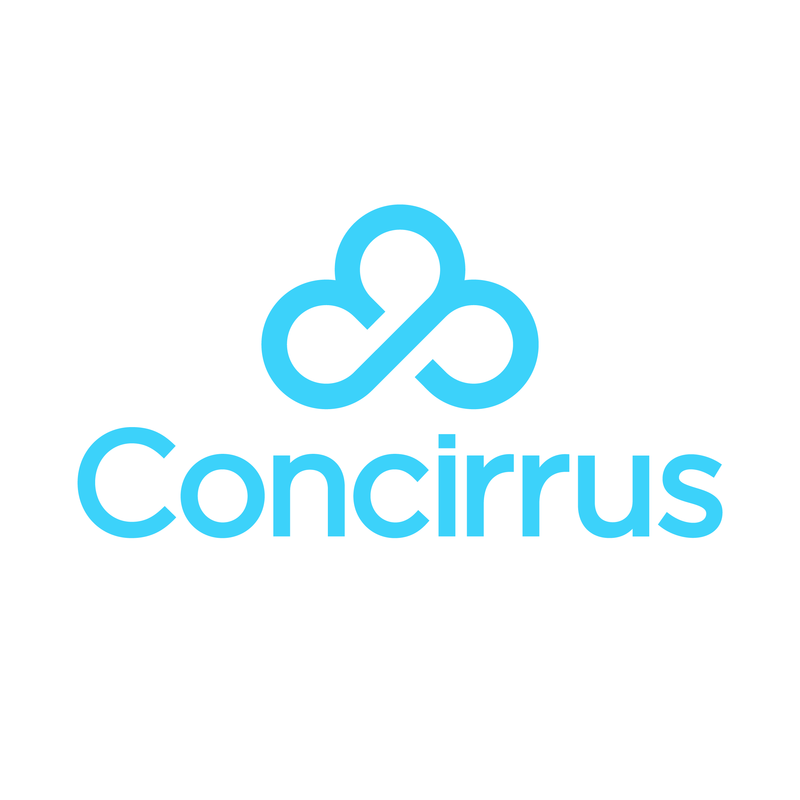 For any further details on pricing, please send an email to accounts@concirrus.com or call us on 08455650549. Our offices are open Monday to Friday 9am to 5.30pm.